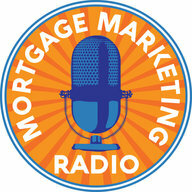 Our special guest for Mortgage Marketing Radio this week is Branch Manager at Gateway Mortgage Group in Keller, TX. I saw a video Jeff recently posted on his Facebook page and was blown away by the engagement, views and shares he was getting. Especially considering this was his very first mortgage related video he ever posted! The 3 Most Common Barriers That Keep People from Buying a Home. What happened next for Jeff is amazing! 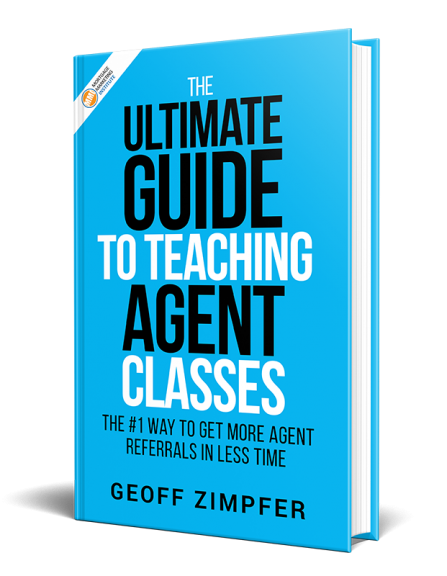 Within days he exceeded over 1,000 video views, had multiple shares, agents shared his video to their own Facebook pages and he got meetings and referrals! What’s stopping you from doing the same? You! Let Jeff’s story be an inspiration for you to finally get started with video. 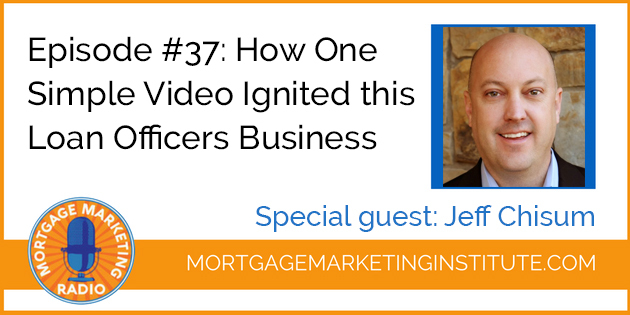 It could be the one thing that ignites your business like it has for Jeff and others. Want access to more helpful resources and content? Join our Free Private Facebook Group. Click Here to join now.